Make learning to program fun. SSH wrapper for aws to make your life easier. A symfony based CMS aimed at simplicity. Clastic provides a easy to use backoffice for your project, this way you don't need to make it. A simple website that makes it easier for users to update their passwords. The project aims on the simplicity of contributing new links. Notifier acts as a notification center. Recipients will only receive the messages they signed up for. These are some of my open-source projects. 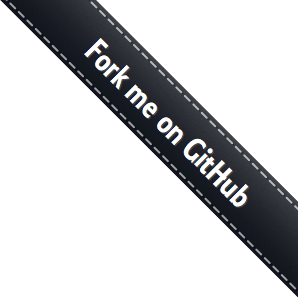 My other projects can be found on my Github profile.